Nonetheless, that is part of life, right? What reward is there if you can only love the lovable and not love your enemies the same? According to Luke 6, that is our challenge, and I want to salute everyone who has been able to do that! 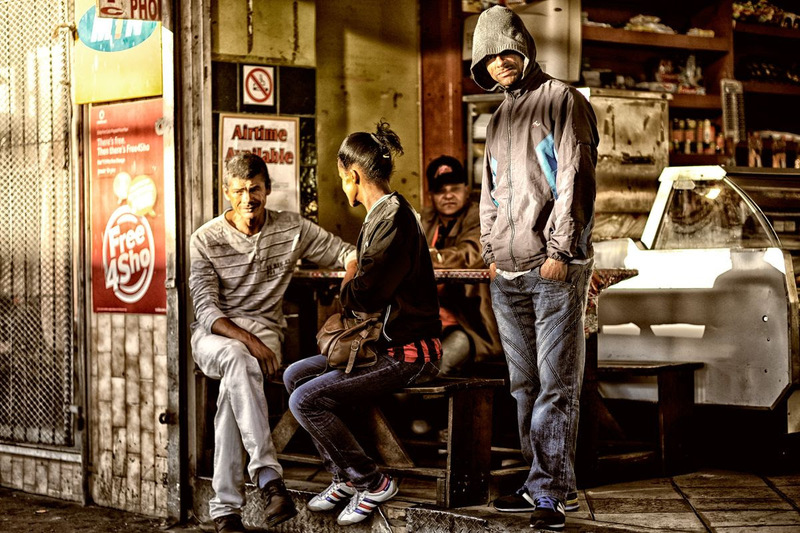 On the Safrean Google group a spirit of support and encouragement is evident when a member shares a current experience with all who form part of the discussion. The Google group helps us find solutions to possible problems we might encounter and makes life a little easier for all of us. I want to invite you to take some time to share your knowledge and strengths with your fellow Safreans, to add value to the communication platform and make a positive impact in this organisation. Moving forward, there are several fantastic ideas, strategies and plans to add more value to you, our members. We are excited about all the new plans we dreamed up at our strategy session that was held last year. We cannot wait to start implementing and sharing these with you. Watch this space. Finally, I want to encourage you to complete our annual Rates Survey. This is a critical tool to assist us as freelancers in benchmarking their remuneration. 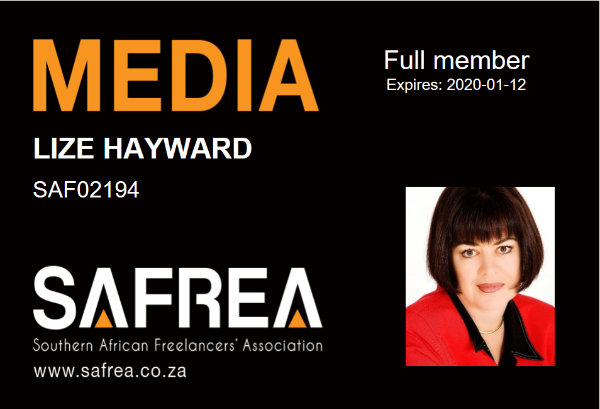 Click hereto complete the survey and stand a chance to win a year’s free SAFREA membership. Hurry before the survey closes on 28 February! Enjoying a SAFREA chat around the table are from the left Nolwazi Makubo, Siphe Zenani, Lebohang Matlabe, Tshepo Blom and Thuthukani Ndlovu. 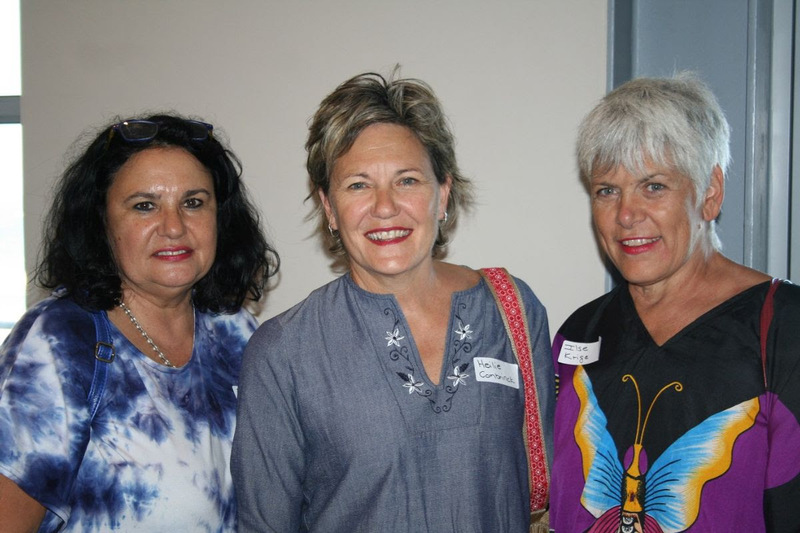 On 18 January Free State Safreans gathered in Bloemfontein at 59 Plenty Gallery for the first ever SAFREA information session. It focused on introducing SAFREA and how it could support the freelance community. 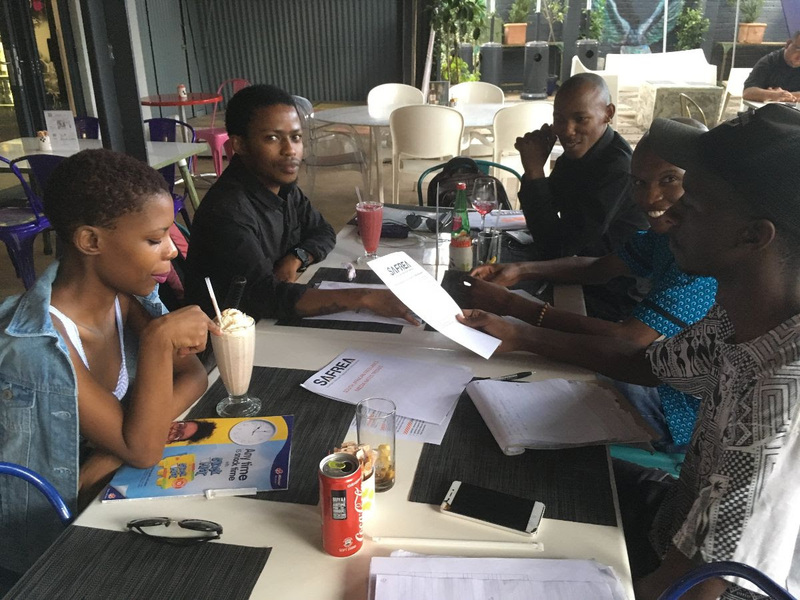 It was also geared towards recruiting new members and retaining existing members. 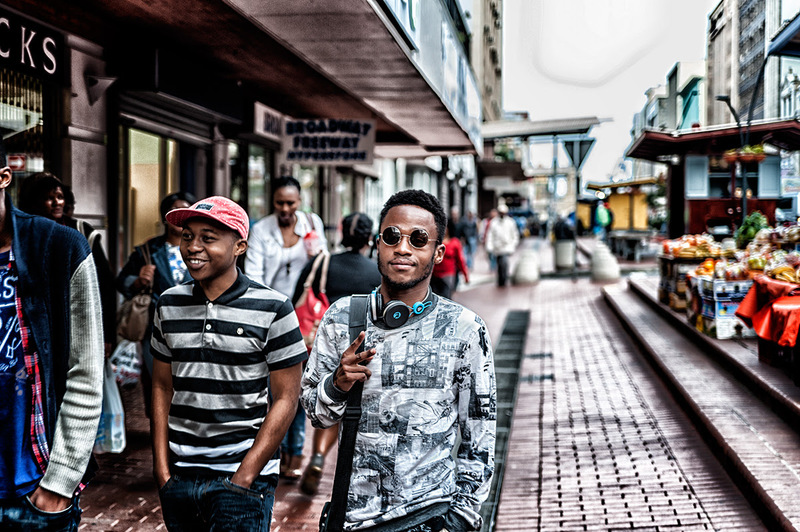 Strategic partnerships were established with various media houses such as Lenaka Media Group and Radio-Active poetry. Everyone networked, exchanged contacts and discussed the relevance of SAFREA. 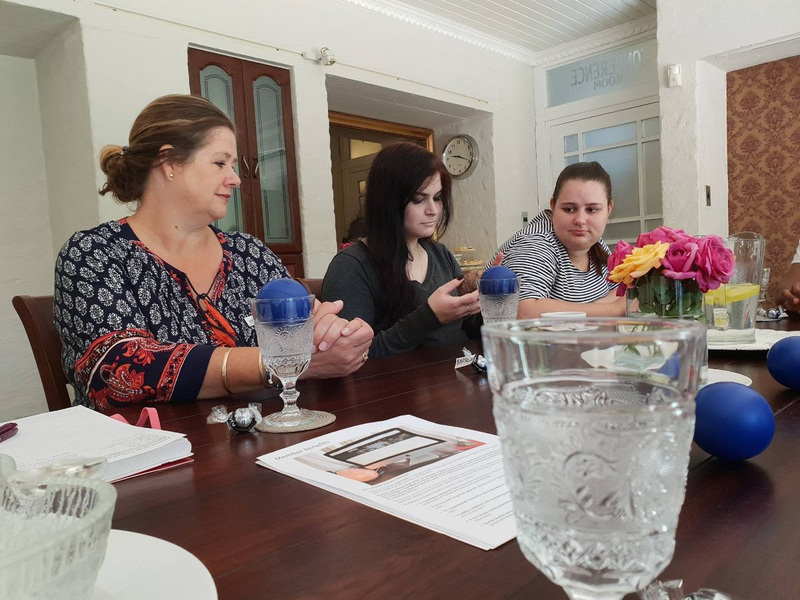 Lecia Amaral (left, SAFREA coordinator), Melonie Gobel (speaker) and potential SAFREA members enjoy the motivational session in East London. 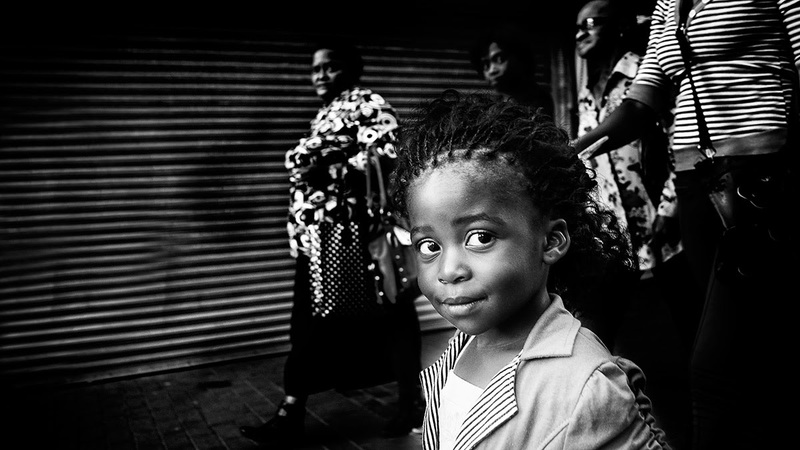 SAFREA’s offering drew ten people to Princess Lodge in East London on 30 January. 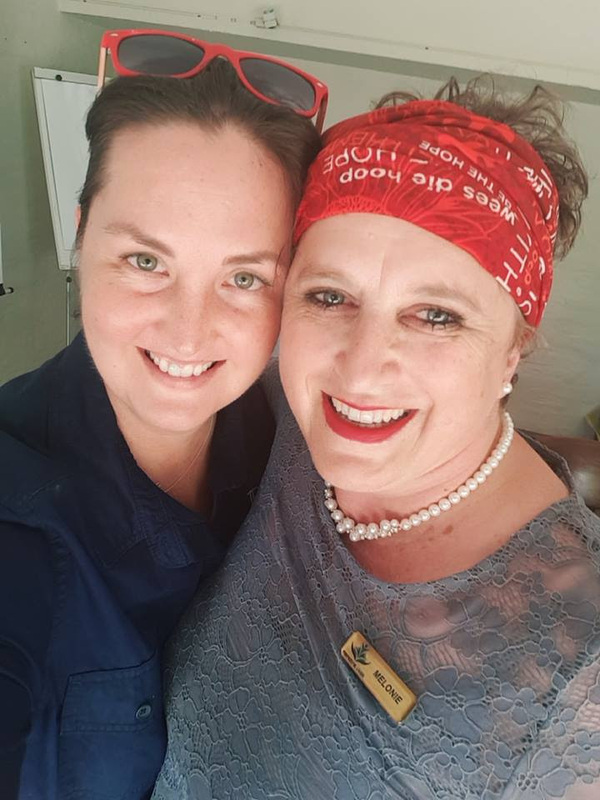 Melonie Gobel from Purpose for Living was the guest speaker who highlighted the importance of nurturing yourself as a freelancer to be able to produce effectively. A very positive vibe was created with enthusiasm and energy among the potential members, especially students. 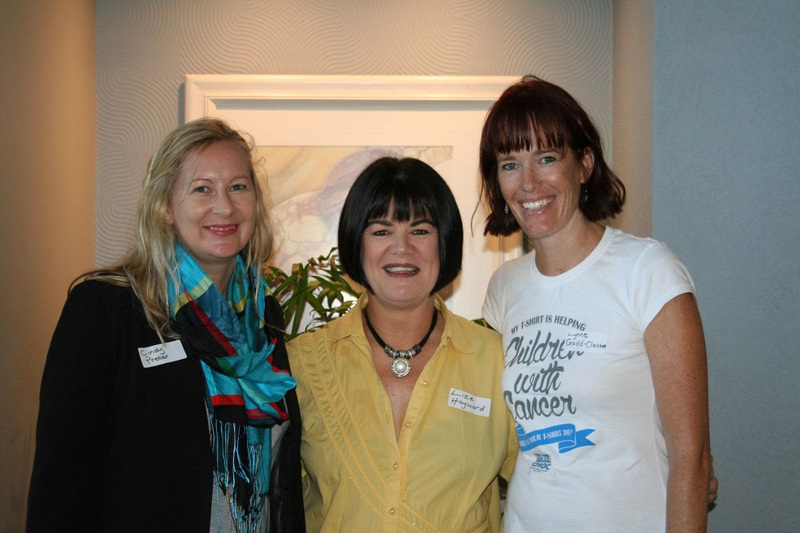 First volunteers joining Lize Hayward (centre) are Cindy Preller (left) and Lynne Gadd-Claxton. Elma de Koker, Heilie Combrinck and Ilse Krige. Bev Hancock (speaker) and Mariska Spoormaker. 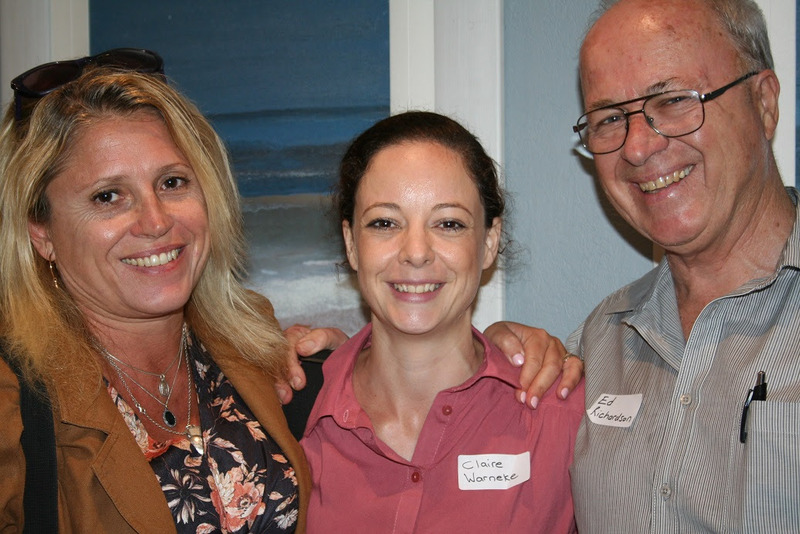 Anne-marie Stephenson, Claire Warneke and Ed Richardson. 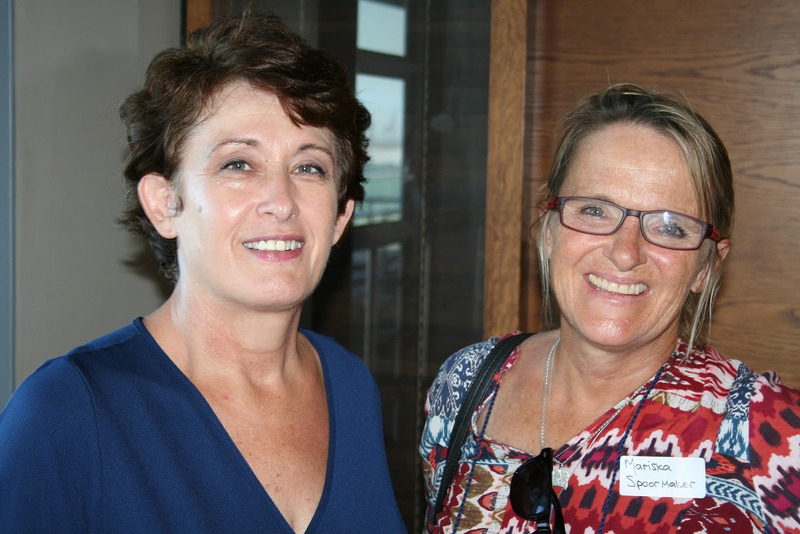 “The world at your feet” was the inspirational topic by speaker, strategic facilitator and executive coach Bev Hancock at the PE event on 7 February. 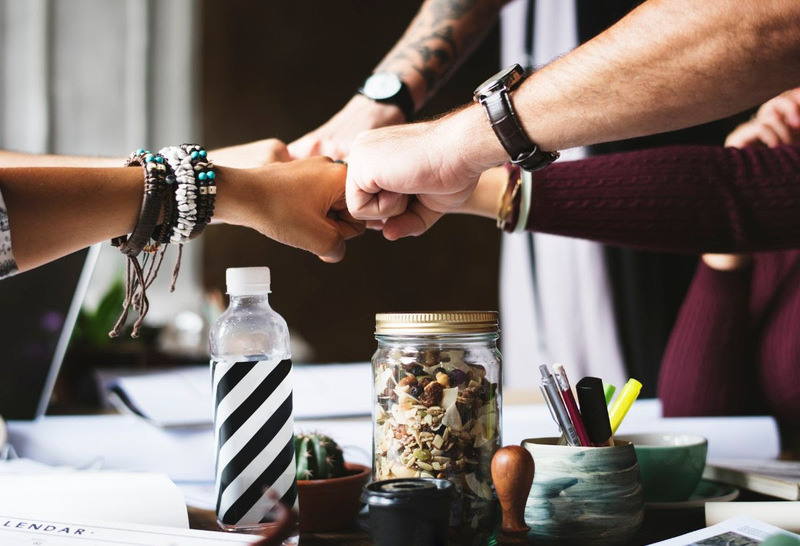 She encouraged the freelancers to collaborate, build trust and reach beyond their geographical boundaries – sharing tips to run a business virtually. They met at Town Lodge. 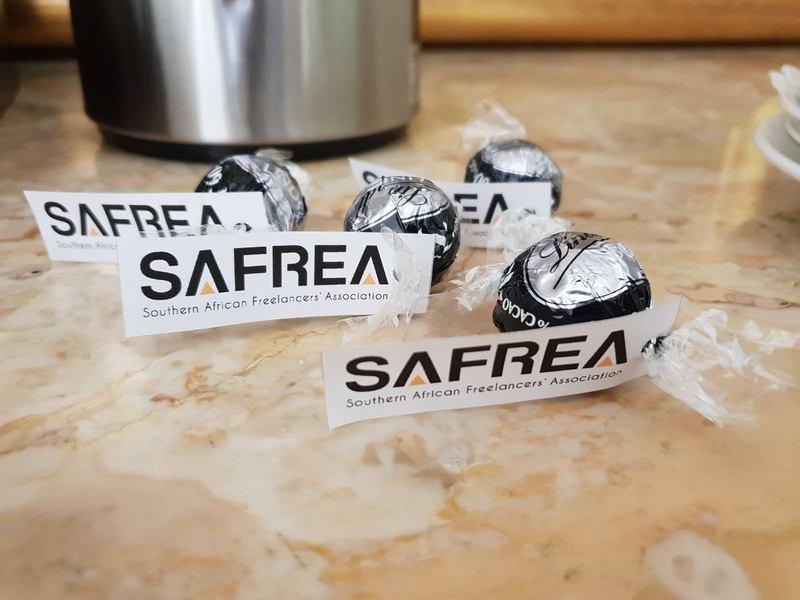 Lize Hayward, newly elected Chairperson of the Eastern Cape/Free State region, introduced SAFREA to the 17 attendees of whom the majority were potential members. A needs analysis produced interesting results and four new volunteers! 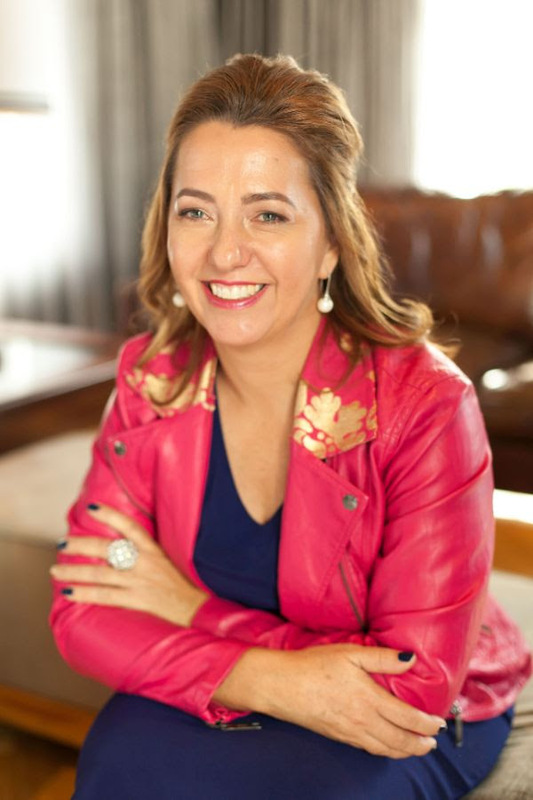 “We are looking forward to alignment and growing our membership,” Lize said. Kelly-May Macdonald from Write Up Your Alley Proofreading and Editing Services is a writer, copywriter, editor, proofreader and transcriber. With a Bachelors of Arts in English from the University of KwaZulu-Natal, she has been a member of SAFREA for three years. Please tell us more about what you do and how long you’ve been a freelancer. I am a freelance writer, proofreader, editor and transcriber. I edit novels, non-fiction books, website copy, blog posts, academic papers and company reports. I am unable to read anything without sub-consciously proofreading it, including restaurant menus, signage and friends’ social media posts! I transcribe a variety of audio files, ranging from interviews, meetings, speeches and even movies. I have been freelancing for three years now. In a previous life, I was a Grade 1 and 2 school teacher for ten years. After the frenzy and constant noise of a primary school classroom (think ‘space cases’ crashing to the floor, metal chair legs scraping against lino floors, intercoms, bells ringing and the constant chatter and questions of little people), it’s no wonder I enjoy the peace and tranquillity of a freelancer’s life so much! The first thing I do when I wake up in the mornings, is let my three-legged wonder-dog, Bella out. Then I feed her and my two cats and put the kettle on for the first of numerous cups of tea. While I am waiting for the water to boil, I switch on my laptop. I take up residence at the dining room table in my pyjamas, cup of tea in hand, and get to work. I check my blog stats, read any new emails and responses to my company adverts and reply accordingly. If I have an urgent deadline to meet, I finish the outstanding work. All interruptions from the outside world are stolidly ignored as the deadline looms ever closer. When the work has been safely delivered to the client’s inbox, I make myself presentable. This involves jumping in the shower, unfolding my face and unknotting my hair. Once I feel human again, I return to the dining room table, where I continue banging away at my laptop. By four or five o’clock, both Bella and I are in dire need of some fresh air and exercise, so we stroll down to the park and spend an hour there together. I throw Bella’s ball for her and spend time chatting to my “dog-park friends.” I have discovered that the dog park is actually a great place for networking! Twice a week, I attend Pilates classes after taking Bells to the park, which I just adore, and I also try to fit in a hot yoga class over the weekends. After exercising, I resume my position in front of my laptop. This is when I do my best work! I am a night owl and my brain comes alive at about 6pm, when most other people’s energy is beginning to wane. I get into the zone and often work until the early hours of the morning. I am an avid reader and love nothing more than sitting down with a good book. And it has to be a book. I am very old-fashioned and refuse to get a Kindle or any other kind of electronic devise for my reading pleasure! I love everything about books, from the way they look, to the way they feel, to the way they smell! My favourite genres are biographies, kitchen-sink dramas and crime-fiction. I am inspired by female authors who manage to convey their dry sense of humour through their writing, such as Doris Lessing, Fay Weldon and Sylvia Plath. What advice do you have for other freelancers? Speak to everybody you know about your business! You’ll be surprised at how often you will find leads, and in the unlikeliest of places too! Don’t despair if things are slow at the beginning. Keep at it, have faith in yourself and business will suddenly pick up. While your bank balance will be healthier, you may even find yourself wishing you weren’t quite so busy! Follow up on every lead and never say “no” to work – even if the pay is not marvellous. Often, small and seemingly insignificant projects lead to great opportunities. I joined SAFREA three years ago. Not only is it an excellent platform for networking and gaining new clients, but my friendly fellow Safreans provide invaluable advice on anything and everything imaginable! “People treat you the way you allow them to treat you.” Know your worth and don’t undersell yourself or underestimate your capabilities! 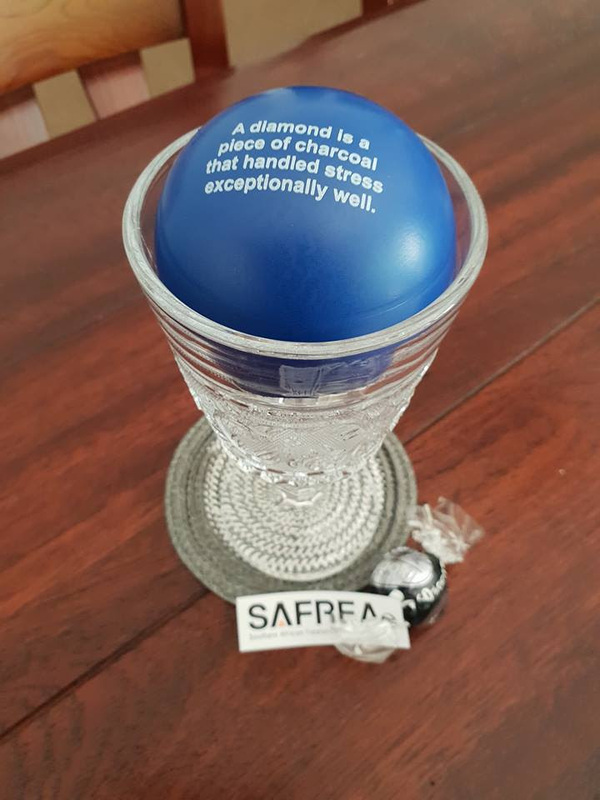 At SAFREA, we're always on the lookout for time-saving tricks and business insights to help our members take their careers to the next level. 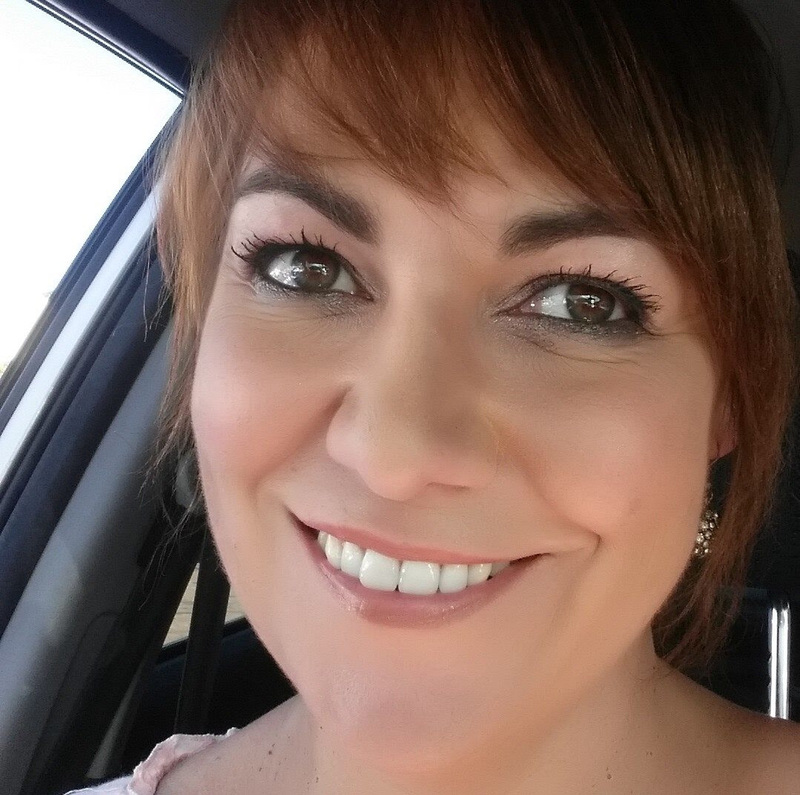 This month, Jaco Wolmarans, looks at how networking can grow your client base. If you’re kicking yourself because you unsubscribed long ago and now want to get back in, or you have a friend who would benefit from our newsletter, just pop us a quick email to to re-subscribe. You’ll be glad you did!